November 9, 2015 May 21, 2014 by Ada W.
Guimaras Island, located in the Philippines, is famous for producing the sweetest mangoes in the world; its mangoes reportedly earned its reputation after being served at the White House and Buckingham Palace. Located in the Panay Gulf, between the islands of Panay and Negros, there are over 50,000 mango trees on the island. I hadn’t heard of Guimaras until a college friend told me about it. 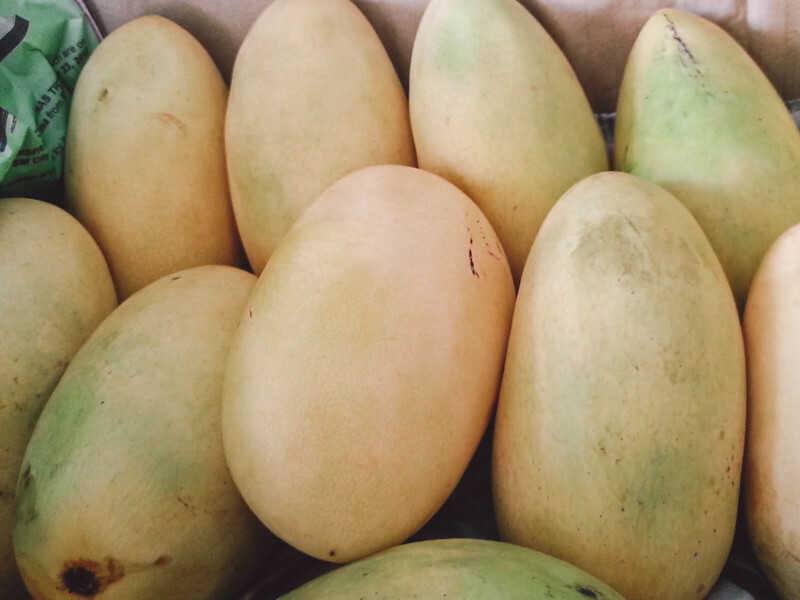 She said that the sweetest mangoes on earth lie on an inconspicuously beautiful island off the coast of Iloilo. Before I became an avid traveler, I set a personal goal that someday, my taste buds should have the pleasure of tasting the sweetest mangoes on earth. Guess what? I’ve done it – I’ve had the most delicious mango on earth and can genuinely say that there’s really something magical about it. On my trip, I learned that Guimaras isn’t all about mangoes, but is also rich in agricultural diversity as well as a sanctum of gracious locals. It instantly gained a special place in my heart. My bestie Mica and I accidentally helped a very generous tour guide/tricycle driver boost his career. To show his gratitude, he sent delicious mangoes to us in Manila and we even became godmothers to his daughter. You’ll know more about him as you go along in this travel guide. I haven’t seen him and my goddaughter in 4 years and I owe her a lot of Christmas gifts! I can’t believe it’s been that long since I last visited Guimaras. I cannot wait to return and see Guimaras again. Some of my readers said there’s been a lot of changes since I was last there. There is no direct flight to Guimaras. If you’re coming from Manila, take a direct flight to Iloilo. From Iloilo, take a jeepney or taxi going to Iloilo City harbor (Ortiz Wharf), and then take a 15-minute pump boat ride going to Jordan Wharf, Guimaras which is the main port of entry in Guimaras. A pump boat ride costs PHP 14 (around $0.35 or less) as of 2014. You may also take the boat to Buenavista, which is another port of entry to Guimaras. Iloilo to Guimaras: 5:30 a.m., 7:30 a.m., 9:30 a.m., 11:30 a.m., 2:30 p.m., 4:30 p.m., 7:30 p.m.
Guimaras to Iloilo: 6:30 a.m., 8:30 a.m., 10:30 a.m., 12:30 p.m., 2:30 p.m., 4:30 p.m., 6:30 p.m.
Iloilo to Guimaras: 7:30 a.m., 4:00 p.m.
Guimaras to Iloilo: 8:30 a.m., 5:30 p.m. Schedules and Fares may change. Last update 2013. Not updated. According to a reader, it’s now traveling more frequent every Sundays. Upon getting off at the Jordan wharf, you should be able to see the Guimaras Tourism Office. Make sure to grab a pamphlet from the office because it contains all information about Guimaras such as guide maps, travel agencies, hotel and resorts, etc. and serves as a good point of reference. My friend and I opted not to do the published tours since we were on a very tight budget. We chose to have our own itinerary and ended up hiring a tricycle driver. 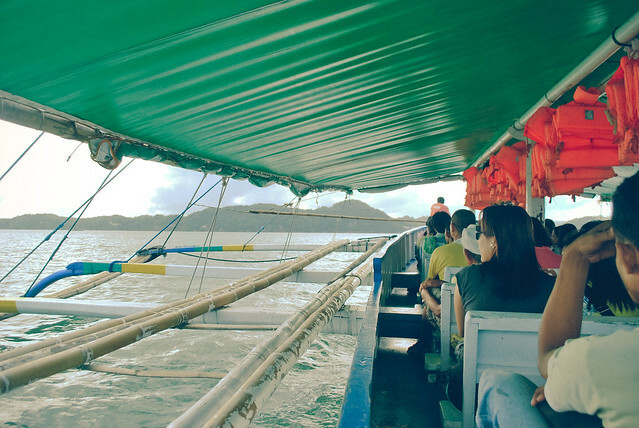 There are two (2) main tours that is offered to visitors — the Land Tour and the Island Hopping Tour. 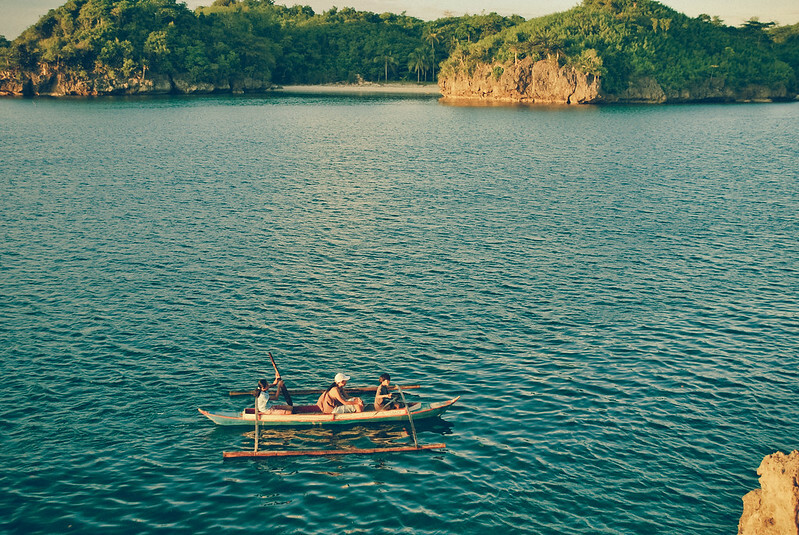 If you are planning to visit Guimaras for a day, I’d say that the land tour is your best bet; this would also be suitable to those who wish to experience the island’s exotic countryside beauty. The Land tour includes a visit to the Trappist Monastery, mango plantations, Guisi Beach and Lighthouse, Roca Entada, Balaan Bukid Shrine, or Valle Verde View Deck. To avail the land tour, you may contact the most popular local tour guide, Cherald Padojenog also known as Kuya Cherald. This is who I was referring to earlier. He was our great discovery; he offers an honest and reasonable price for the tour. You may reach him at (+63)908-474-8122. You can also try services from other Tricycle Drivers — it is a pleasant experience! If you’re traveling in a large group, there are agencies in Guimaras that offers multi cab, aircon van, and jeepney rentals. The Land Tour package starts at Php 1,200 to Php 1,500 for a whole tricycle good for 4 people. The island hopping tour is another activity for visitors who seek a combination of relaxation and adventure experience. The tour includes a visit to SEAFDEC, Ave Maria Island, Baras Cave and Resort, Nagtago Beach – also known as Turtle Island. To avail of the island hopping tour, Raymen Beach Resort is (so far) the only resort which offers the tour. The standard rate is Php 500 per person for the first two hours and additional Php 150 for every succeeding hour. If you want to do both tours, I recommend staying at the island overnight. You may also check out my separate entry of Best Places and Things To Do in Guimaras. Try The Pitstop Restaurant’s famous Mango Pizza. Meet Bro. 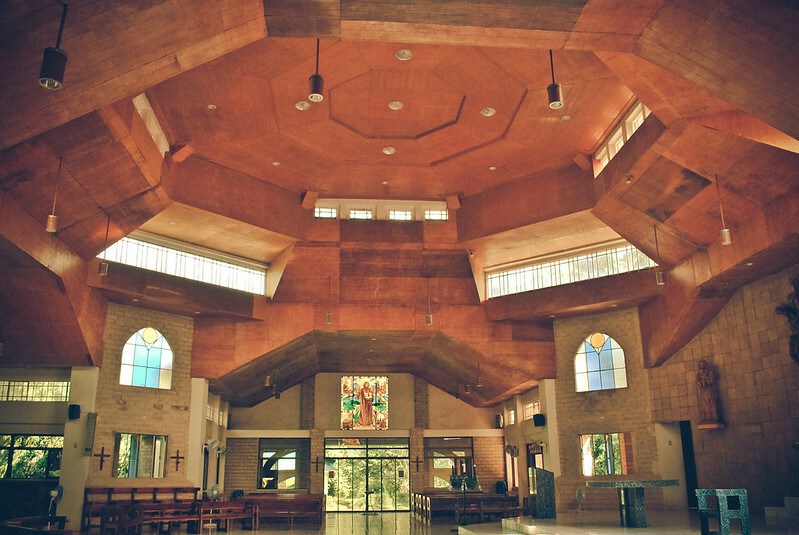 Peter at Trappist Monastery and offer your prayer and wishes. Visit Guimaras during Manggahan Festival (Mango Festival). Held every mid-April. Best time to buy mangoes is mid-April. 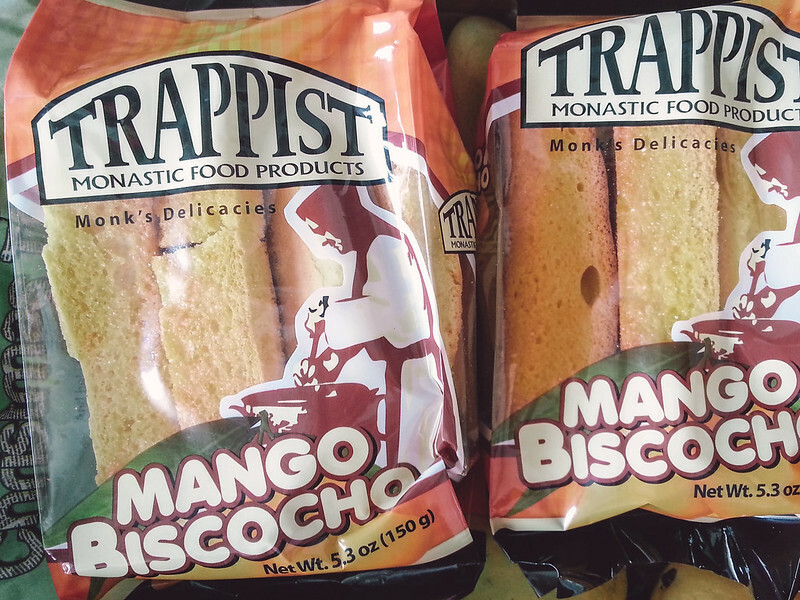 Buy souvenirs or famous delicacies at Trappist Monastery Mango products. Catch the beautiful sunset at Baras Beach. Of course, taste the sweetest mango on Earth! There are several hotel and resorts that offers a very homey service. The hotels listed below are popular among locals of Guimaras and offers budget accommodation for visit. Book your Hotel in Guimaras Now! 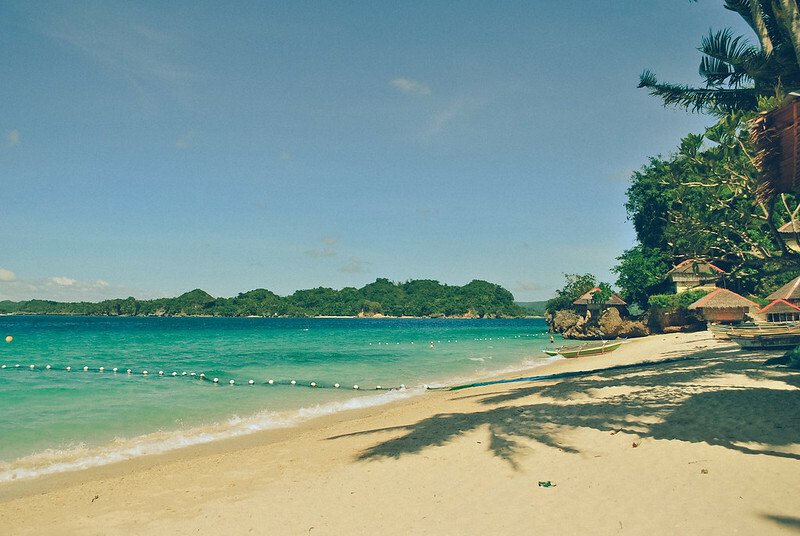 [sociallocker id=”751″]Thank you for sharing my Guimaras Travel Guide! 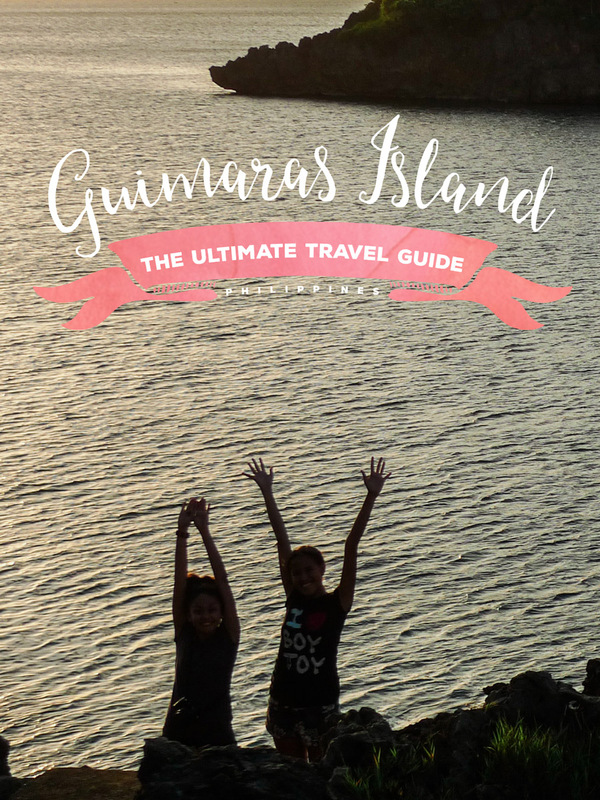 As promised, here’s the sample itinerary to help plan your ultimate Guimaras trip. 09:00 a.m. – Trappist Monastery, Mango Plantation, Guisi Light house or Roca Encantada. (You may customize your tour). 01:00 p.m. – Freshen up. Relax. Free time. 06:00 p.m. – Freshen up. Relax. Dinner. 06:00 a.m. – Wake-up call. Pack things. 07:00 a.m. – Check-out. Breakfast. 08:00 a.m. – Tell your driver to eat at The Pitstop for a while for Mango Pizza, or buy souvenirs. 01:00 p.m. – Buy souvenirs, mangoes, etc. Several hotel and resorts in Guimaras offer free WiFi access. If your hotel doesn’t have WiFi, bring your USB dongle broadband and use Smart network. According to the locals, Smart is their preferred network as it gets the bet reception on most of the island. Kuya Cherald and I are still in touch through Facebook. One day, he sent me a message and I was very surprised when he told me that he had gained a lot of customers through my blog and that it has helped his family a lot. He kept thanking me but I just blogged about what an honest and kind tour guide he was. He also told me that his brother is in demand whenever he’s fully booked. “You don’t do kind deeds expecting kindness in return. You don’t do kind deeds because you deem the recipient worthy. You do kind deeds because it’s who you are, and because you understand the powerful difference your gentle hand makes in this dreary world.” ― Richelle E. Goodrich. I have also received several emails from other travelers who have been to Guimaras that have told me that nearly 100% of tricycle drivers there are actually like Kuya Cherald — honest, kind and reliable. So to my dear readers who are planning to go to Guimaras or will go back to Guimaras, it’s still your choice whose tricycle driver/tour guide to choose. Happy travels!! 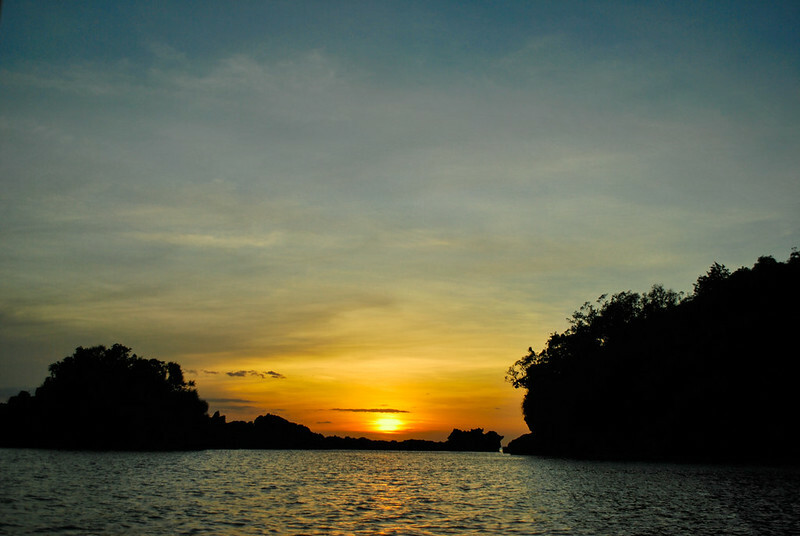 Have you been to Guimaras lately? Are there any new attractions you can suggest for me to visit next time I come?